If not detected and repaired with a filling, the decay can reach the tooth nerve and cause the need for a root canal. With the decay removed and a filling in place, the tooth is restored to its original contour. 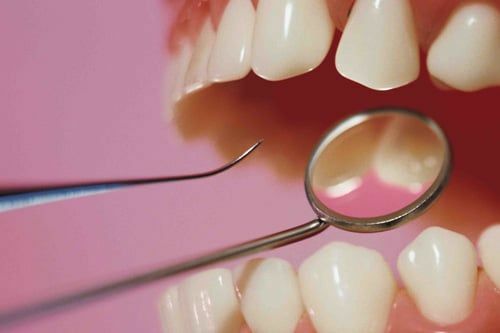 For people without any periodontal disease a check up and cleaning every six months is standard protocol. 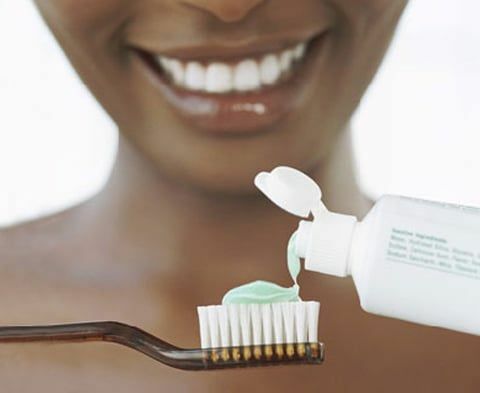 People who have active periodontal disease, or who have been previously treated should have a check up and cleaning every three months. For most people, a complete radiographic survey should be done every 3 years and a "check up" or "recall" set every 6 to 12 months. A complete set of x-rays is estimated to expose you to the same amount of radiation you get on a flight from San Francisco to Seattle. 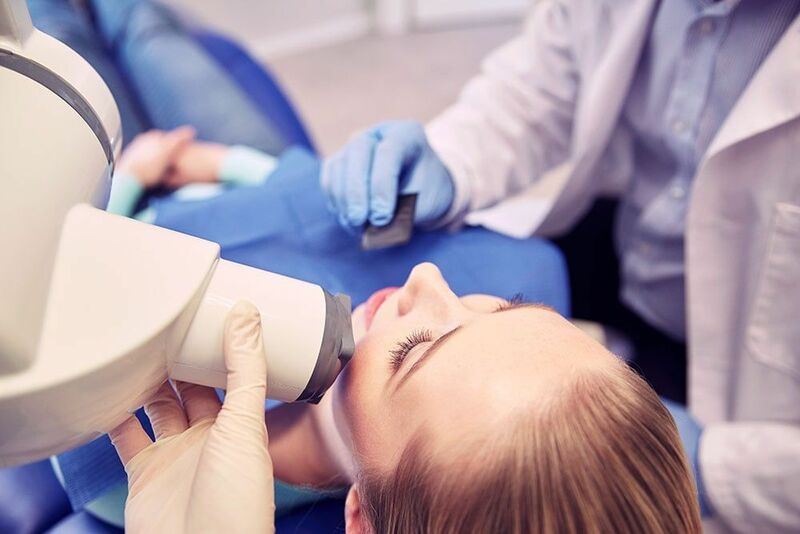 New patients receive a comprehensive examination which includes a screening for oral cancer, gum and bone disease, blood pressure and systemic disorders. 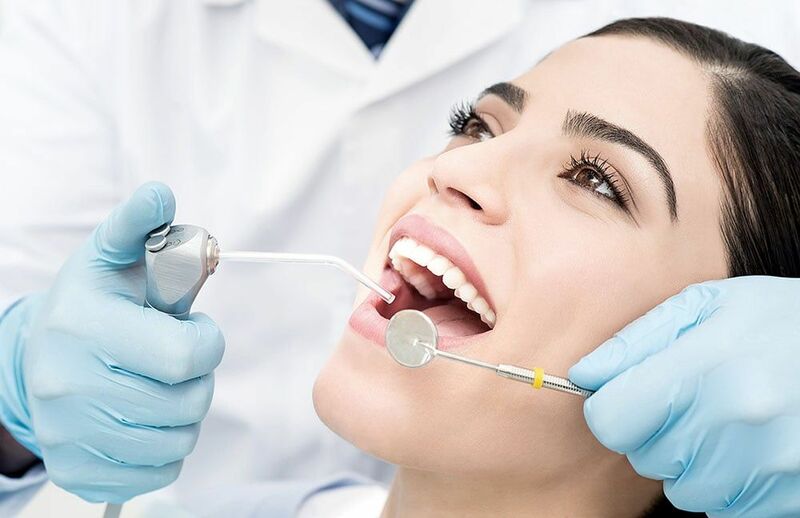 A routine oral exam is performed on established patients to determine any changes in dental and health status since the previous visit.Your gum tissue is measured with a fine instrument ruler to calibrate in millimeters pocket depth between the tooth and the connective gum tissue around the tooth. 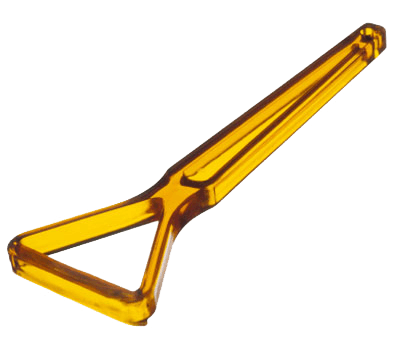 Pocket depths more than 4 millimeters, could indicate disease and infection. 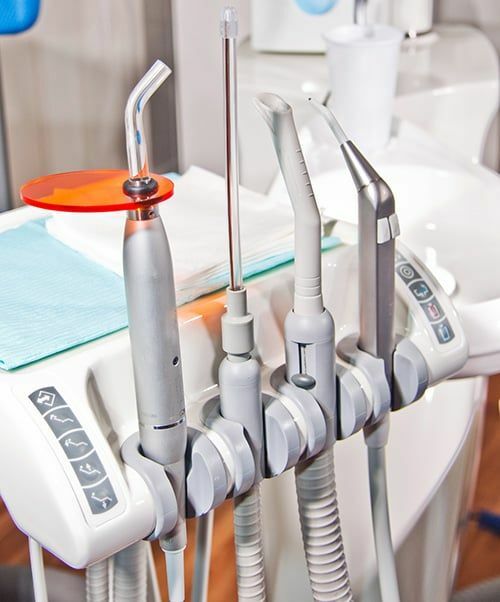 The deeper the pocket, the greater the extent plaque bacteria collects and infection in gum disease develop.X-rays are taken as needed.Tooth scaling and root planing occur as needed. 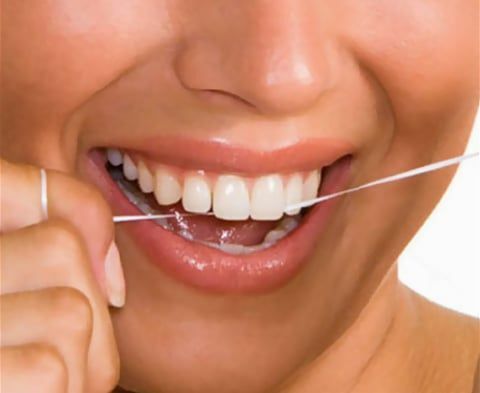 Routine cleanings also include a professional polishing (Prophy) that removes only the soft sticky plaque that is above the gum line.